Home is sanctuary and we believe that good design can not only nourish, recharge and inspire but can also create wellbeing. Creativity and elevated thoughtful details paired with high-quality craftsmanship and fewer finer pieces that have a story, are the heart of EWD. 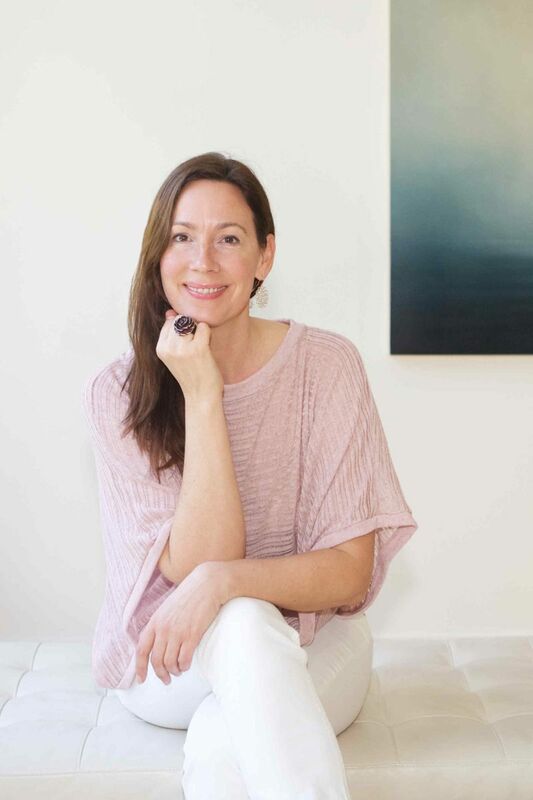 Eden is known for her warm tailored aesthetic and keen sense for guiding her clients in growing their personal art collections. Her love of clean lines, soft textures and natural materials create grounded environments that are elegant, highly-livable and timeless. Each project has a unique and thoughtfully put together style that reflects her client’s lifestyle, personality and what they love most. Eden and her team work seamlessly with architects, contractors and artisans and strive to ensure every project is not only enjoyable but that it meets or exceeds the client's wishes. 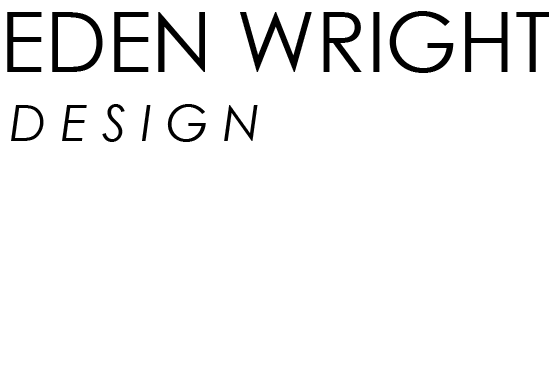 Eden received the 2019 San Francisco Designer of Distinction Award for the Creative Spaces category and was selected for the 2018 San Francisco Decorator Showcase House, The Icons of Design Showcase in 2009 and the Dickens Showcase House in 2004 and her work has been featured in numerous design publications. Before opening her practice, Eden worked for more than a decade with notable high-end residential interior design firms on both the east and west coasts. She graduated with a BS in Environmental and Interior Design (FIDER Accredited) from Syracuse University and lived and studied throughout Italy, while completing an intensive classical design program based in Florence. Her parents started all this trouble and remain her greatest inspiration. Her mother is an artist residing in Maine and her late father was an architect, graphic designer and Fulbright recipient, who inspired her at an early age with his many creative endeavors, as well as introducing her to the work of his Yale professors Phillip Johnson, Joseph Albers and Paul Rand.